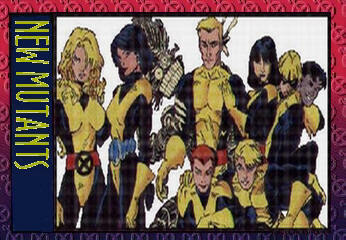 I have no plans to update the X-men past 1994, EVER! 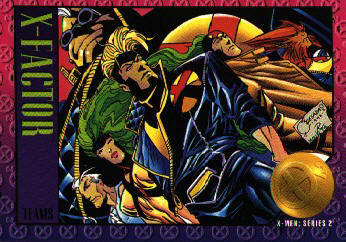 Of course I grew up with the Uncanny X-Men, what player of Champions didn't. And, naturally I have my favorites but will not go into that. 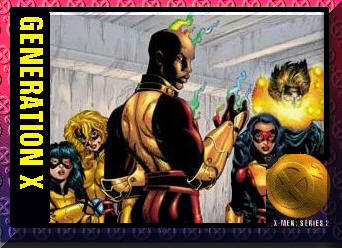 Many years ago, in the Adventure's Club, HERO published a conversion chart for Marvel Super Heroes to Champions. Seeing this sent me into a flurry of creativity. One small problem, with few exception, the average Champions hero would kill the average Marvel hero in a matter of seconds. The skills and attack powers were fine or could easily be set up at my game level but the defenses ... So I fudged a great deal to make the Marvel heroes playable. Disadvantages were fairly easy but Hunteds were too changeable so I made them all about the same. As I use Genocide constantly, that was a given, but the other groups are from Marvel's own works. 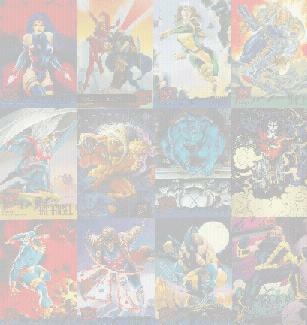 The teams for the X-Men do not reflect the current roster ... sorry but I have gotten very behind on my comic collection, in fact, years behind. As a result the teams are out-dated and I have no expectations of updating them. In fact I like them the way they are. I am not going to even attempt to tell the tale of the Uncanny X-Men nor will I provide individual histories, for this has been done far better than I could ever hope to do by Marvel. 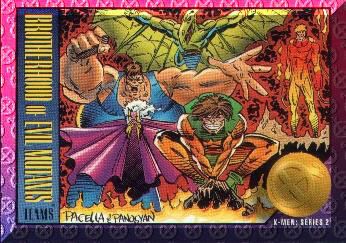 For those X-men Fans that know nothing of Roleplaying and Champions, please understand that the history of the X-Men in my campaign is divergent from the ‘official' Marvel history. Think of these pages as a look into an alternate dimension and the X-Men presented here as an 'alternate' version of the Uncanny X-Men. The Uncanny X-Men ®, Excalibur ®, X-Factor ®, X-Force ®, Generation X ® and all associated characters are trademark and copyright © 1996 by the Marvel Entertainment Group.